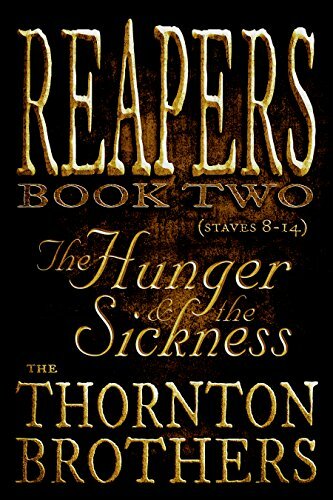 REAPERS - Book Two: The Hunger and the Sickness NOW AVAILABLE! REAPERS is an epic literary serial set in a sprawling dark fantasy universe of tragic characters, complex villains, and shocking story turns. Danger, heartache, grit, tension, brotherhood, trauma, betrayal, sacrifice, fear. Death square in the face. All in a day's work for the REAPERS – an elite black-ops team deployed to remote, untamed conflict zones. Their mission: to assassinate covert targets, conduct rescue operations and gather intelligence. We follow this tight band as its members evolve; some will die and be replaced by new faces, some will defect, be injured or retire, and others will change in unimaginable ways. All will be tested to their limits. 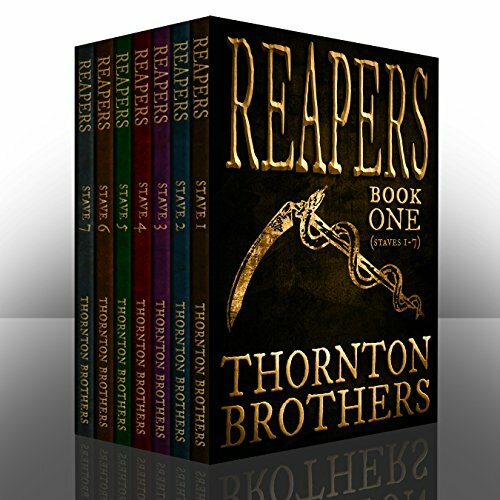 Sign up with your email address to receive news and updates on REAPERS and our other projects.